Apple makes us work for it. Now it's buried in the accessibility settings. To get there, select "General" in the Settings app and then "Accessibility." On the next page, tap Show Accommodations and you'll see the Auto Brightness switch. 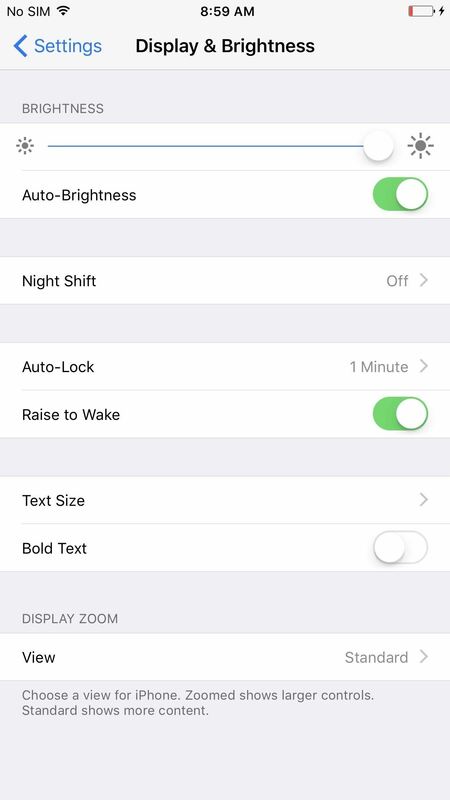 Why has Apple made it more difficult for users to disable automatic brightness in iOS 11 and iOS 12? Who knows. 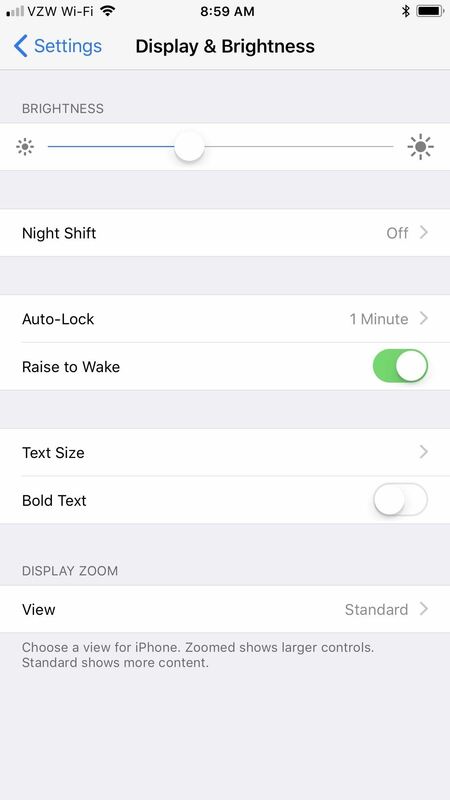 Maybe they've been trying to reduce the number of people who complained about the awful battery life on their iPhone, which would explain the note in the settings: "Turning off automatic brightness could affect battery life." Still, I thought that was pretty obvious. On OLED-equipped displays, it will also say in the headline "… and long-term display performance," if you look at the brightness for a long time is a static image, it could create a burn-in effect. Therefore, avoid having the same view on the screen at maximum brightness for an extended period of time.